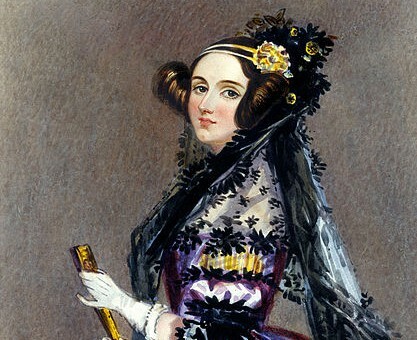 Welcome to the website for the Ada Lovelace Early Career Researchers Workshop! We are currently putting together the CfP, which we will be sending out soon. In the meanwhile, find out more about all Ada Lovelace-themed events this year in Oxford here. This entry was posted in Uncategorized on 25/05/2015 by adalovelaceworkshop.